Back on market! Seller has replaced carpeting throughout & painted many interior spaces to make the home light, bright & wonderful. Beautiful home with custom features galor. Crown molding, built-ins, paneled study, den and gamerooms. 4 nice sized bedrooms with 3.5 baths, 3 car garage, one bay enclosed w/AC could be a fitness or craft room. Pool with rock waterfall with lush landscaping and covered patio. Extra room off pool (20x15). 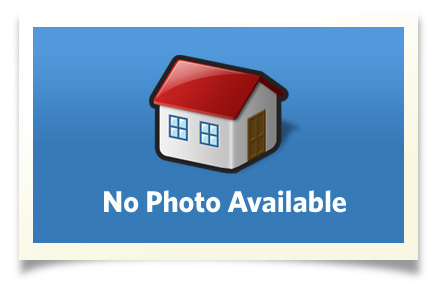 Clean, well maintained, move in ready. Interior Size: 3006 sq. ft.